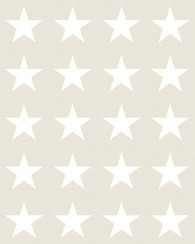 This stylish wallpaper with a rhombus design in beige perfectly fits in a modern country interior. This rustic look is not about bold prints and colours, but about creating a serene and relaxing ambiance. Light hues and warm, neutral colors are generally favored for country homes as well as natural materials like raw or aged wood, stone, natural fabrics and ceramics. If you love this timeless, cosy style, this wallpaper is a absolute must-have. This wallpaper is perfect for decorating a bedroom, girl's room or children's room. 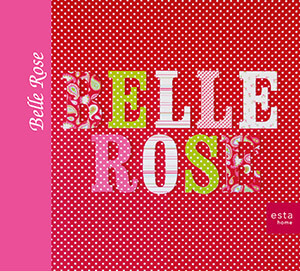 You will find this wallpaper with a rhombus design in beige (115748) the collection Belle Rose.